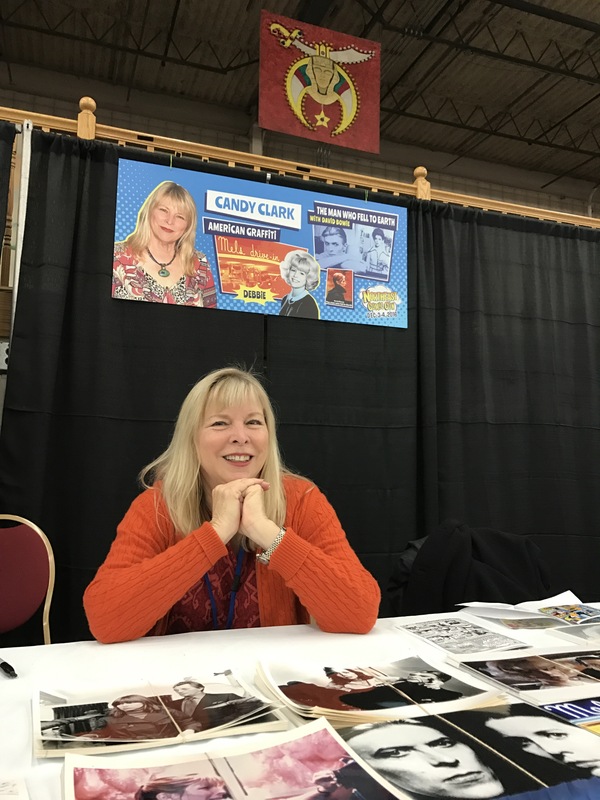 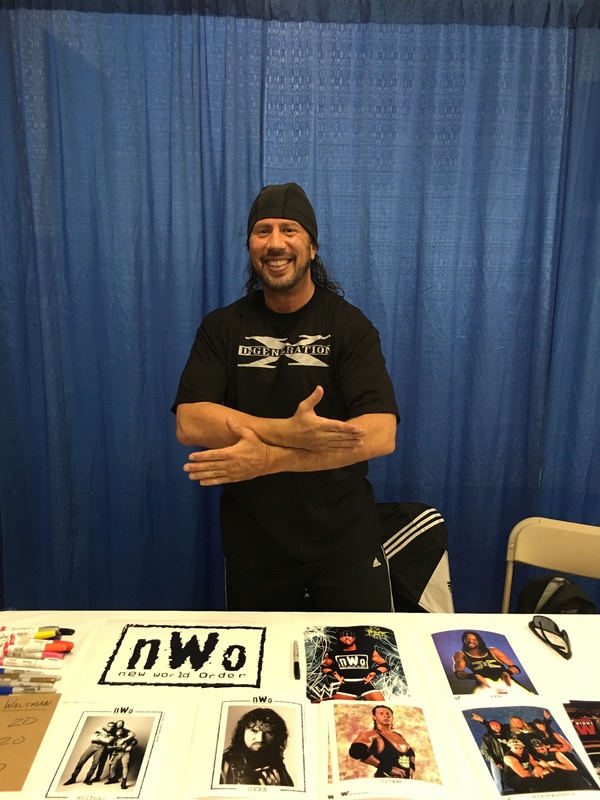 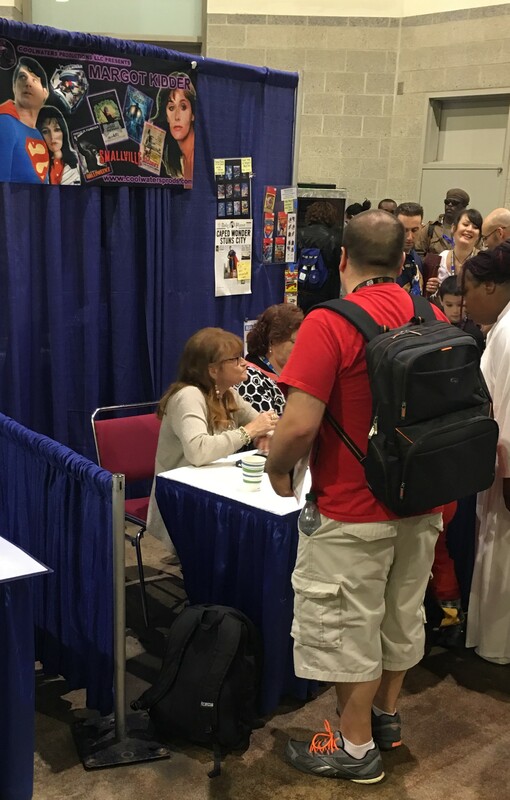 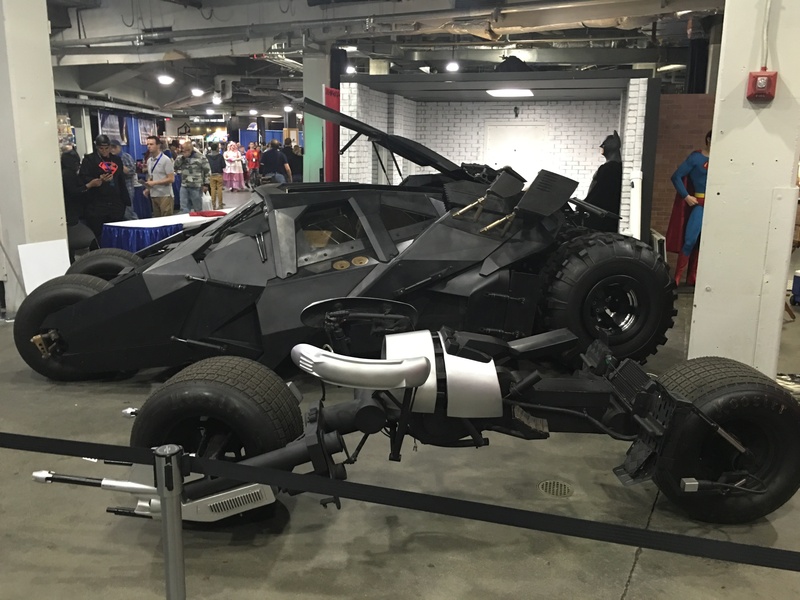 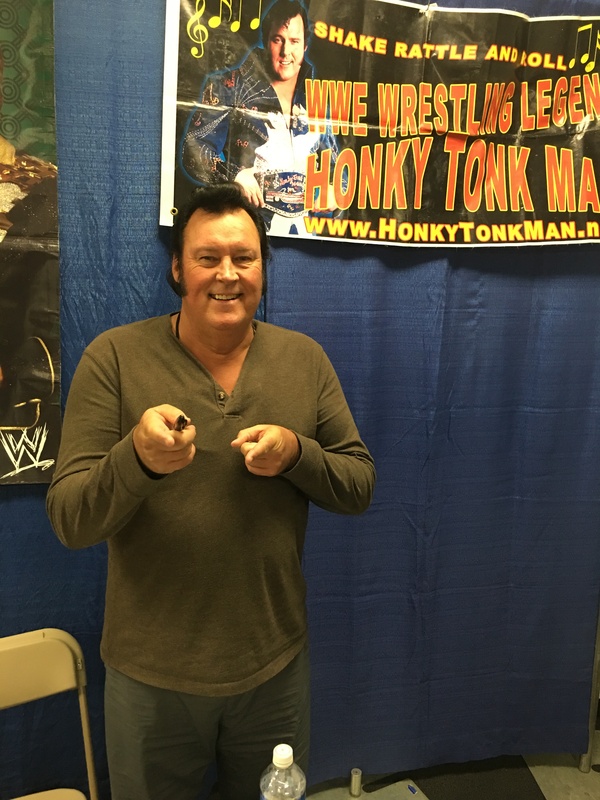 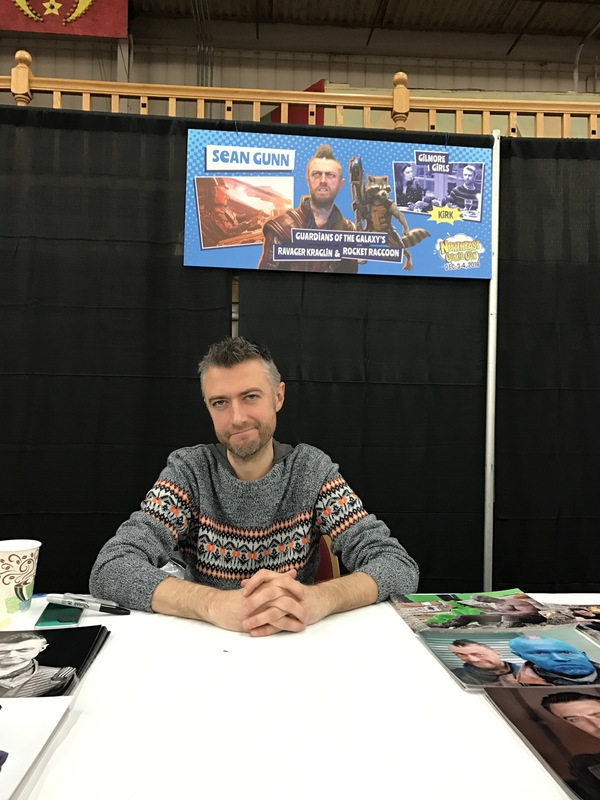 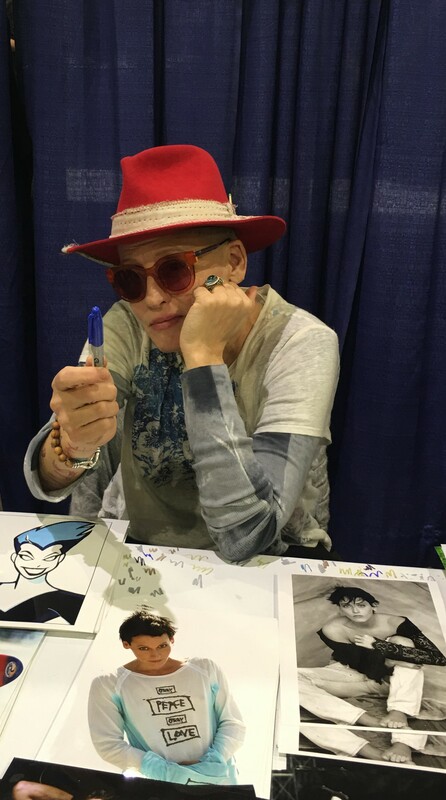 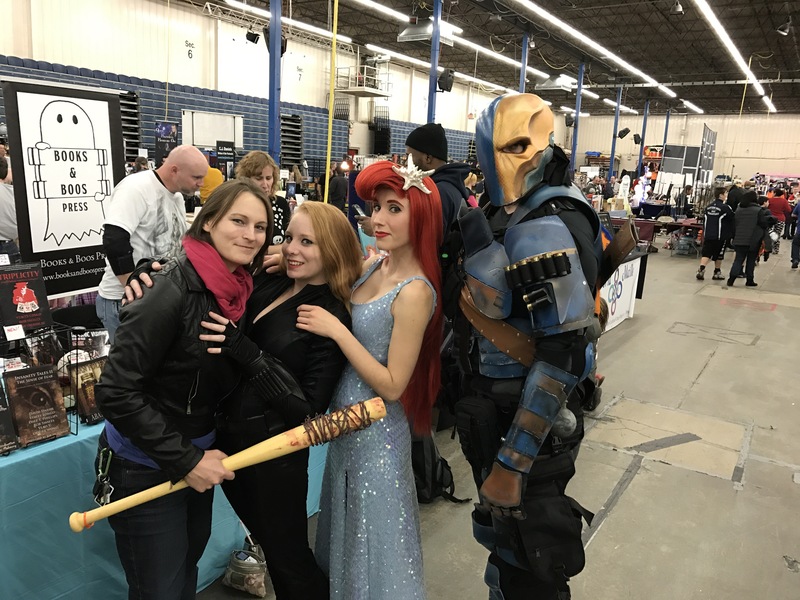 Northeast Comic Con took place at the Shriners Auditorium in Wilmington, MA this past weekend. 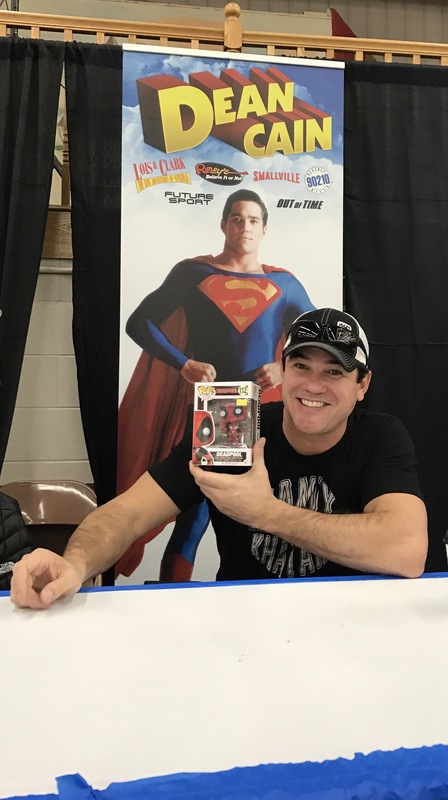 Dean Cain (The Adventures of Clark and Lois, Supergirl). 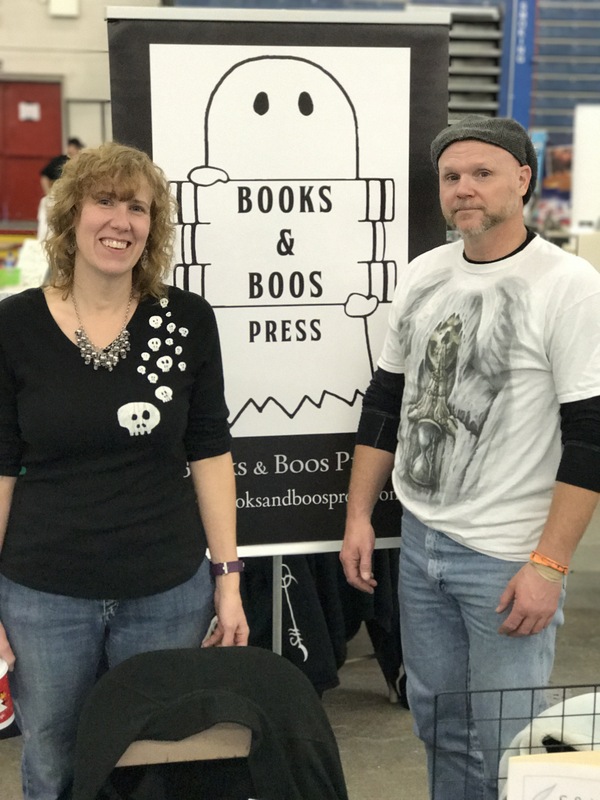 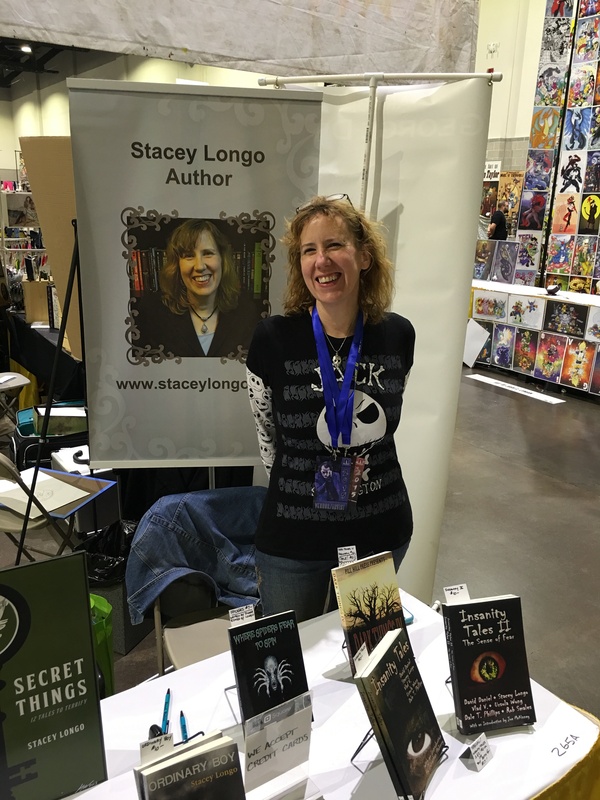 Authors Stacey Longo and Rob Smales at the Books & Boos Press table. 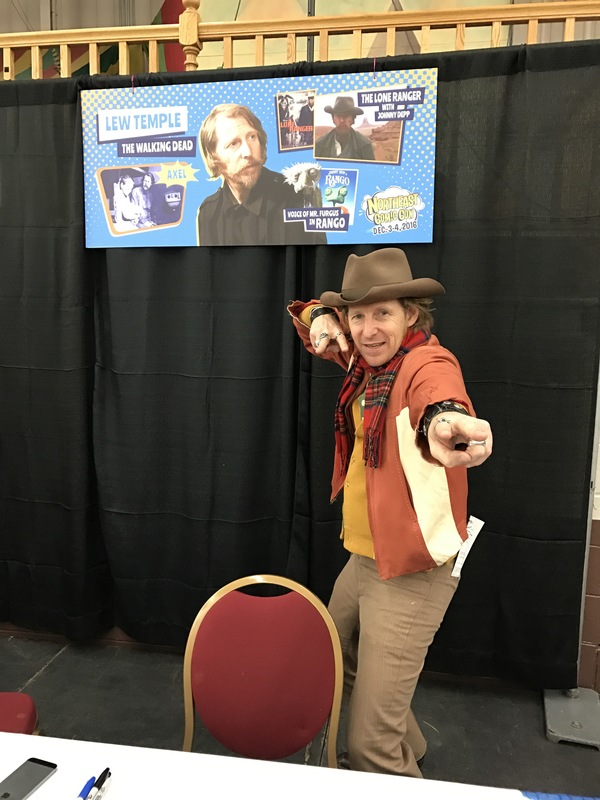 Lew Temple (The Walking Dead). 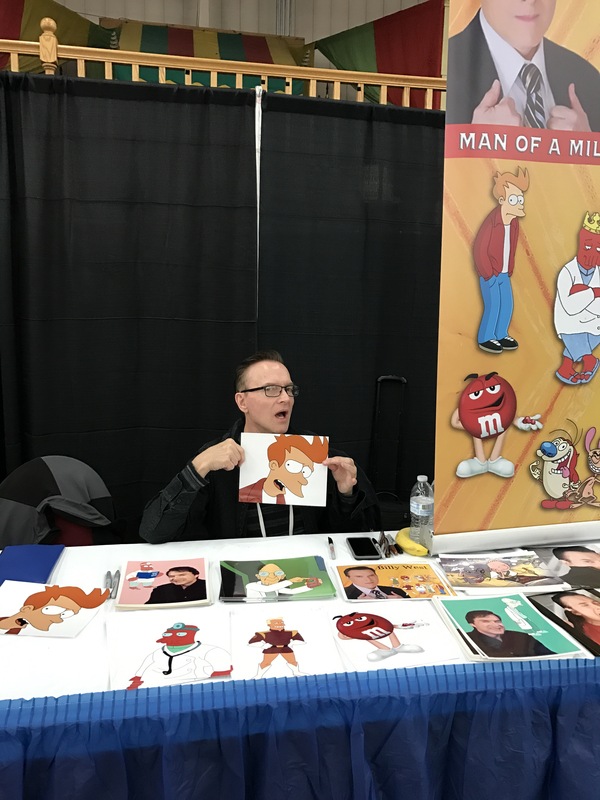 Billy West (Ren & Stimpy). 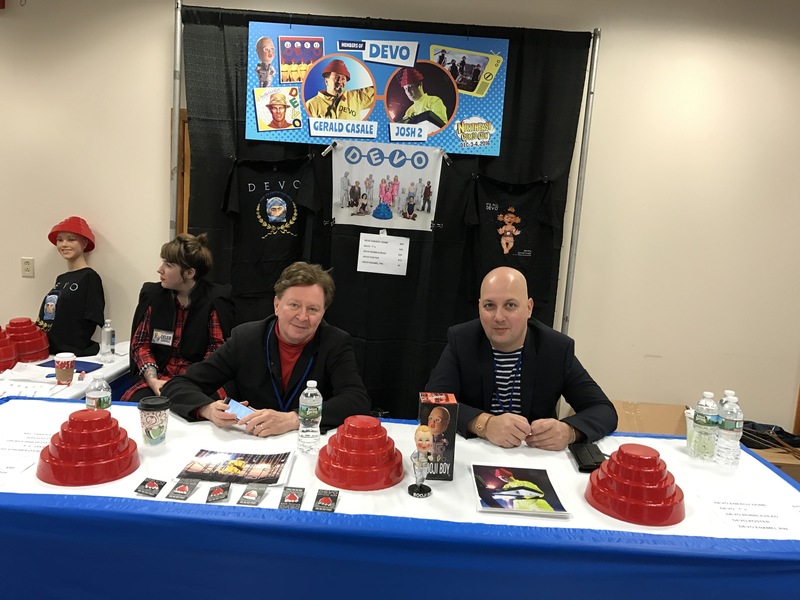 Gerald Casale and Josh 2 of Devo. 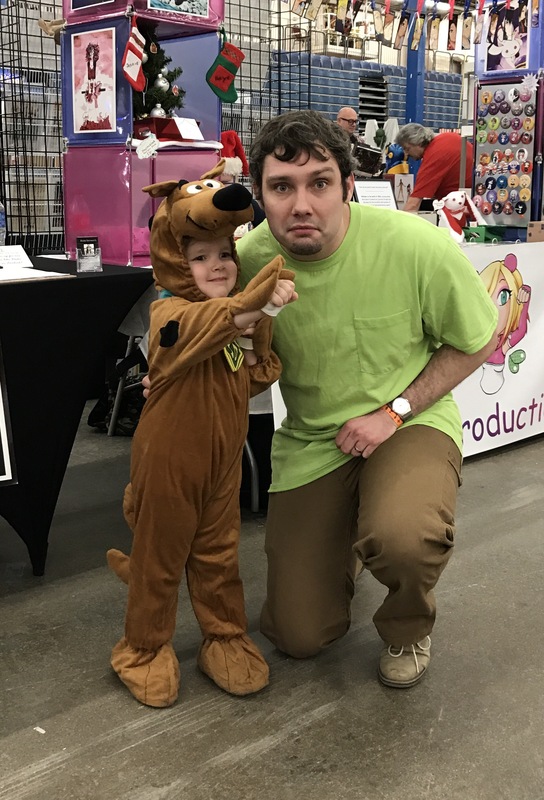 The next two pictures of Scooby-Doo and Shaggy are great. 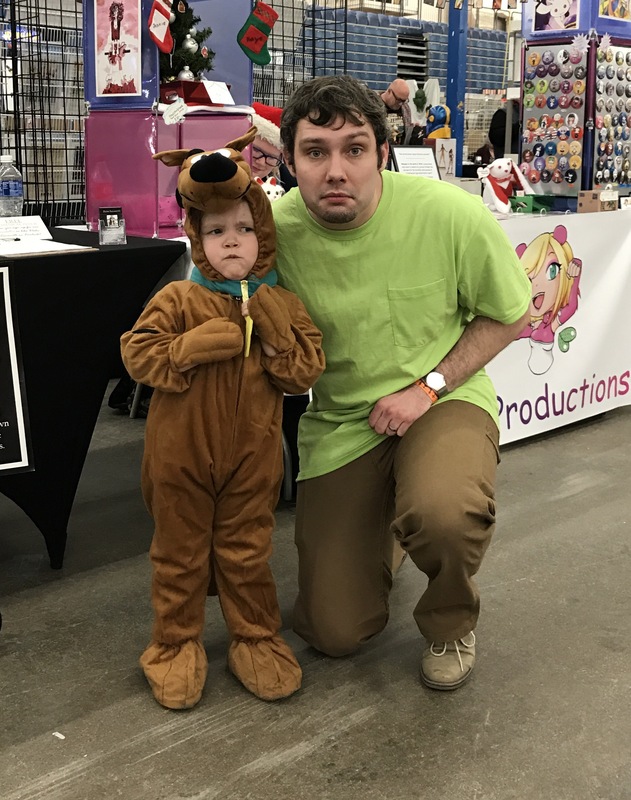 The kid is so cute. 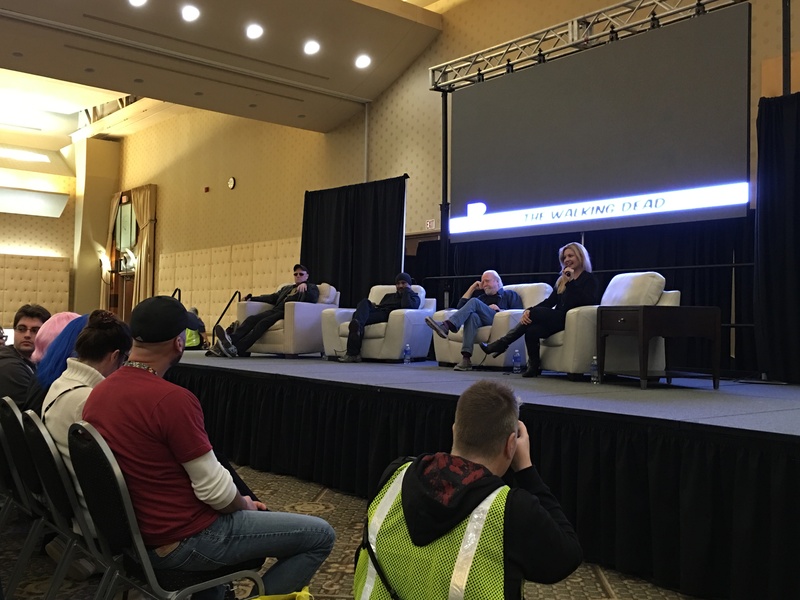 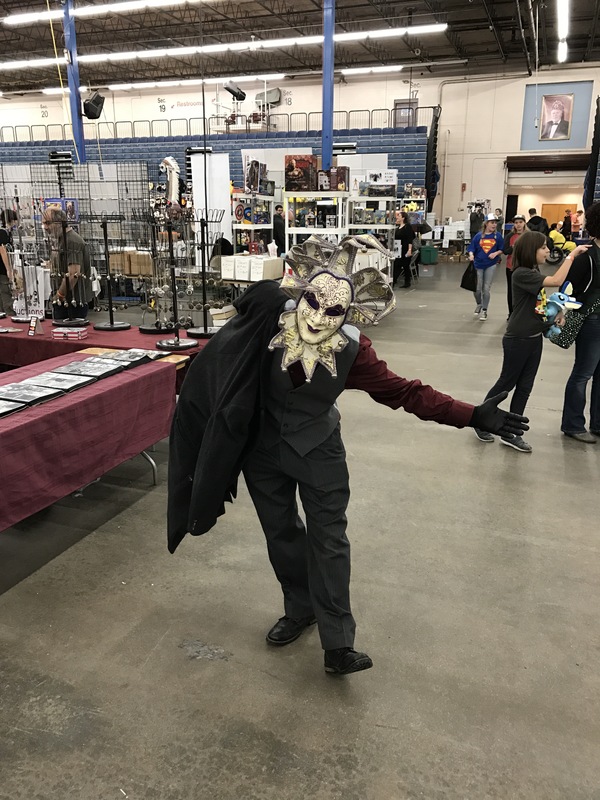 By dudley228  Posted in Conventions, Jason Harris, Pictures	 Tagged American Graffiti, Billy West, Candy Clark, Dean Cain, Devo, Gerald Casale, Guardians of the Galaxy, Josh 2, Lew Temple, Northeast Comic Con, Ren & Stimpy, Rob Smales, Scooby-Doo, Sean Gunn, Shaggy, Shriners Auditorium, Stacey Longo, Supergirl, The Adventures of Lois and Clark, The Walking Dead, Wilmington MA. 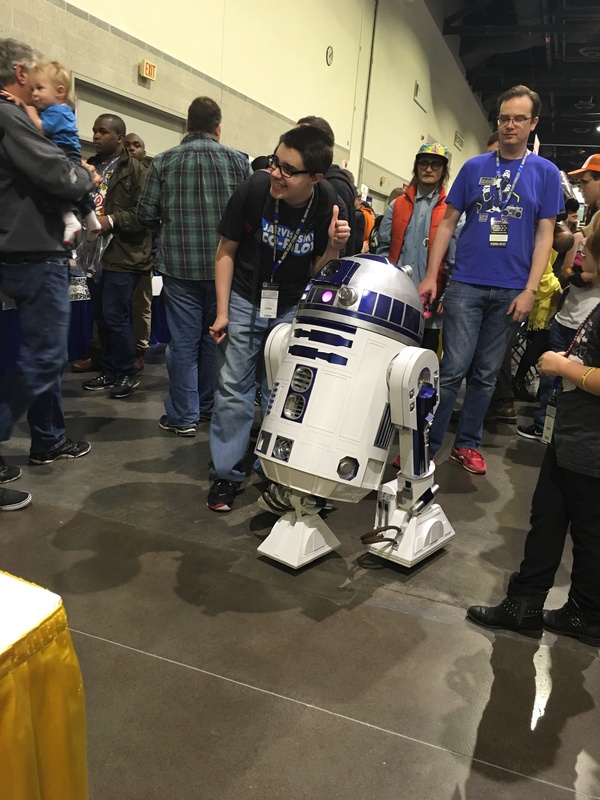 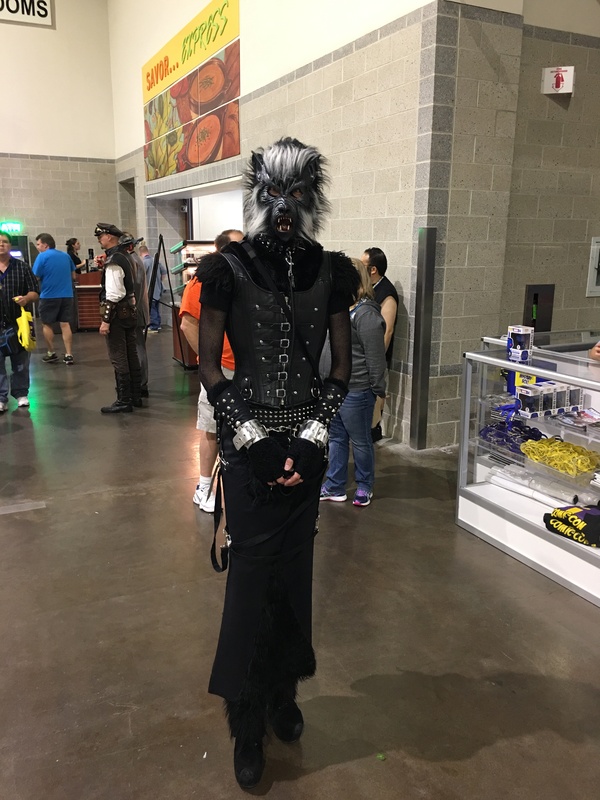 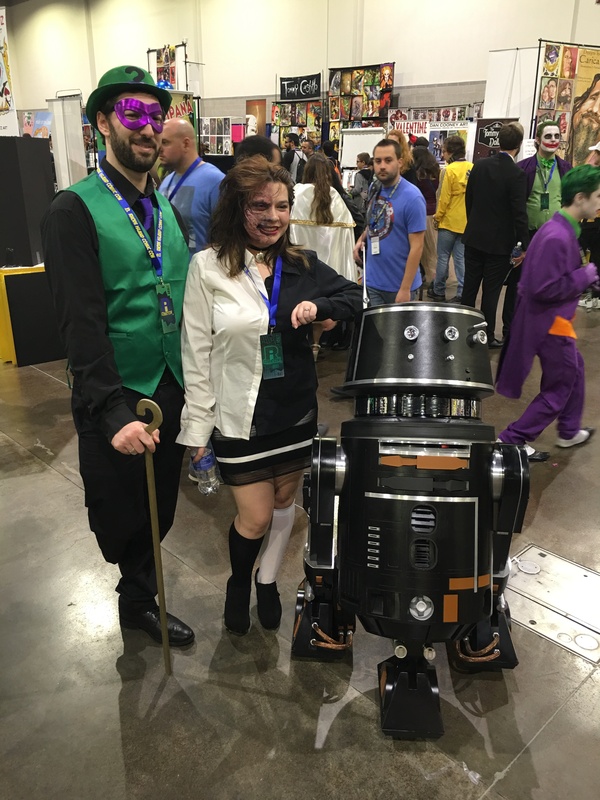 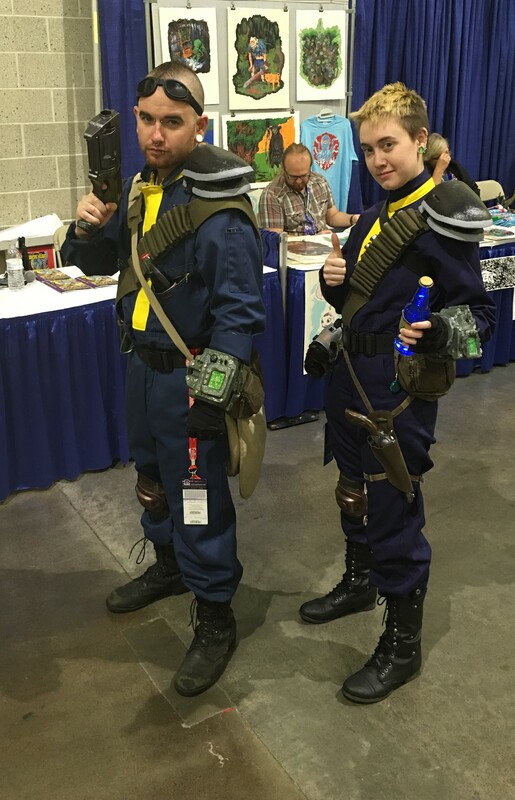 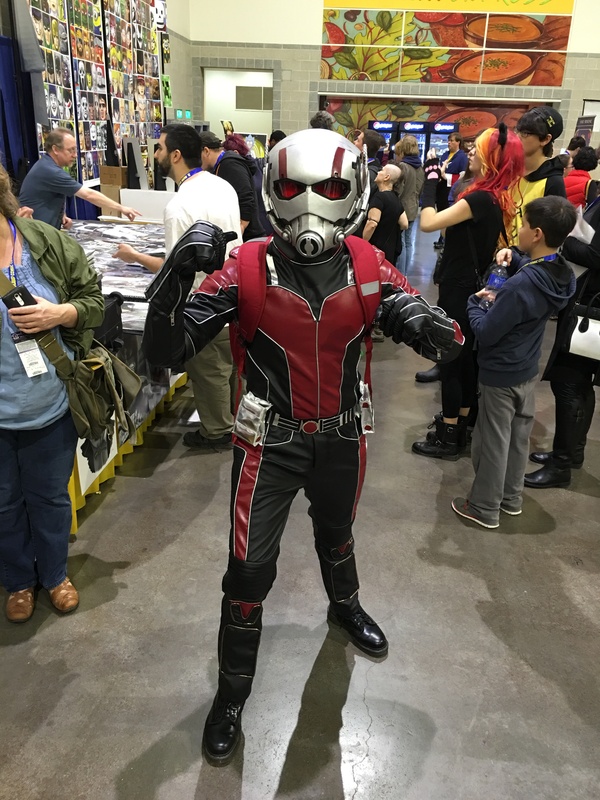 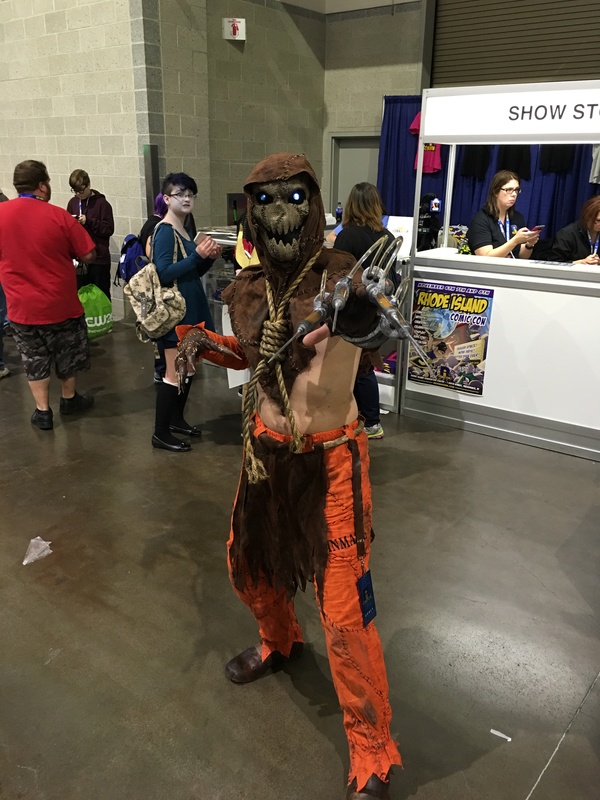 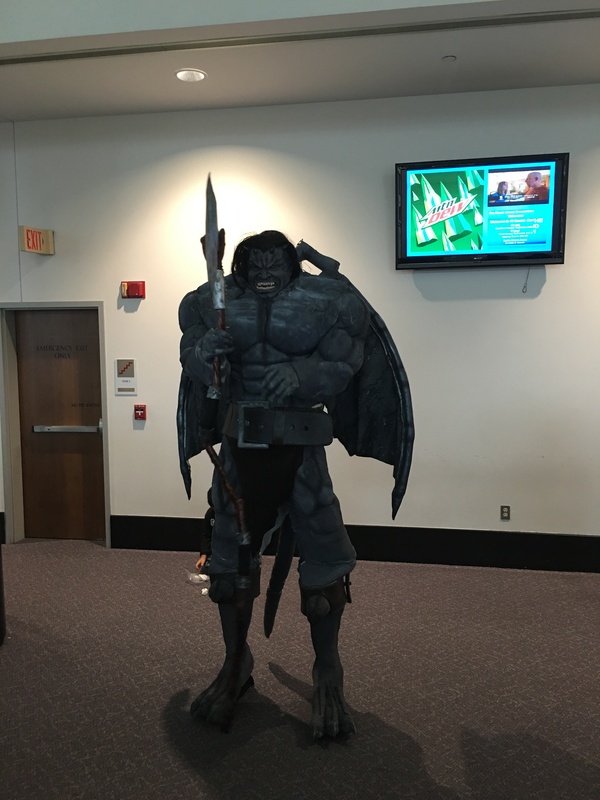 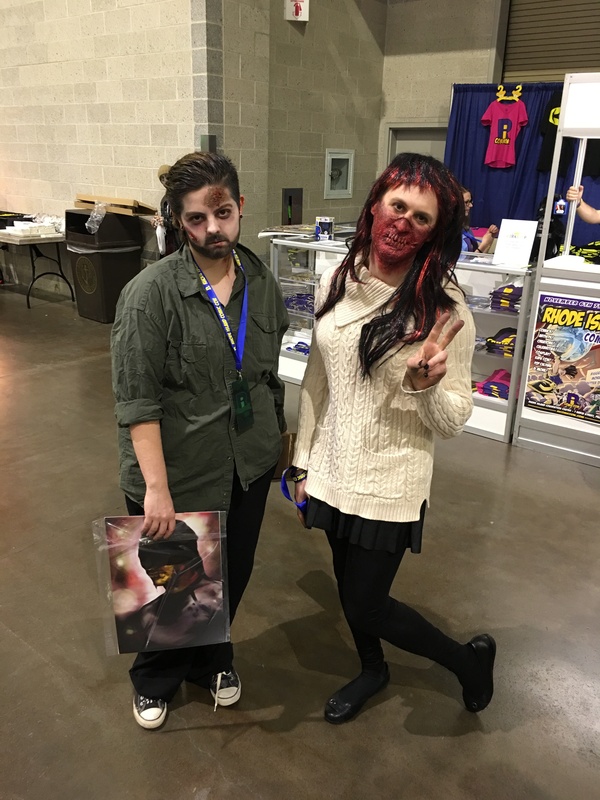 Welcome to the second entry of pictures taken at this year’s Rhode Island Comic Con. 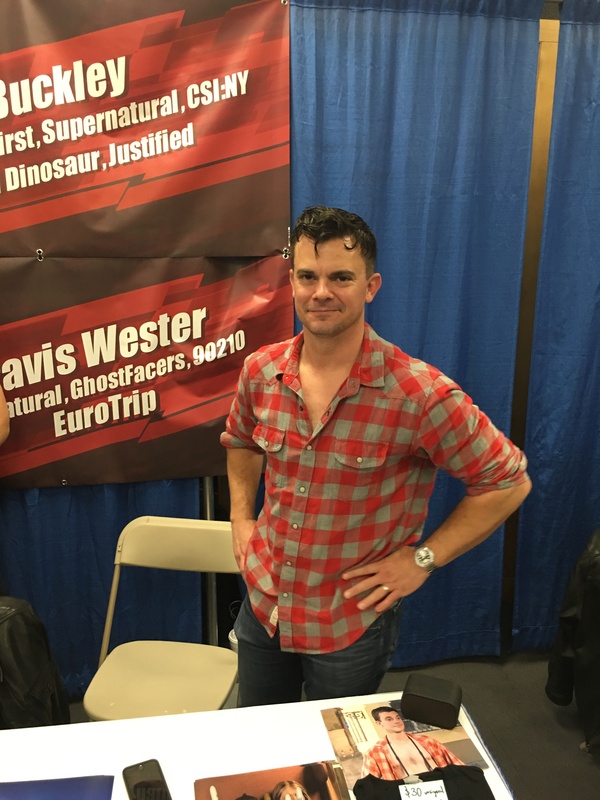 Actor Travis Wester (Euro Trip). 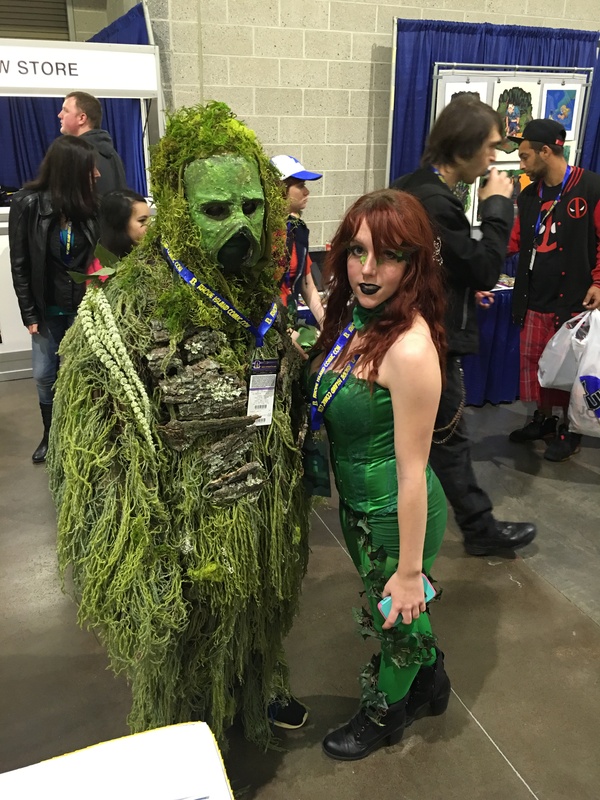 Swamp Thing and Poison Ivy. 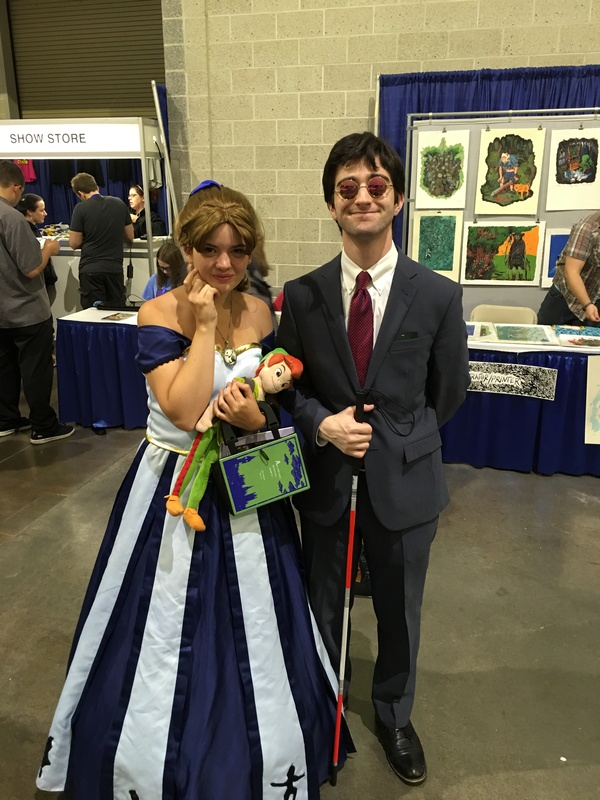 Wendy Darling and Matt Murdock. 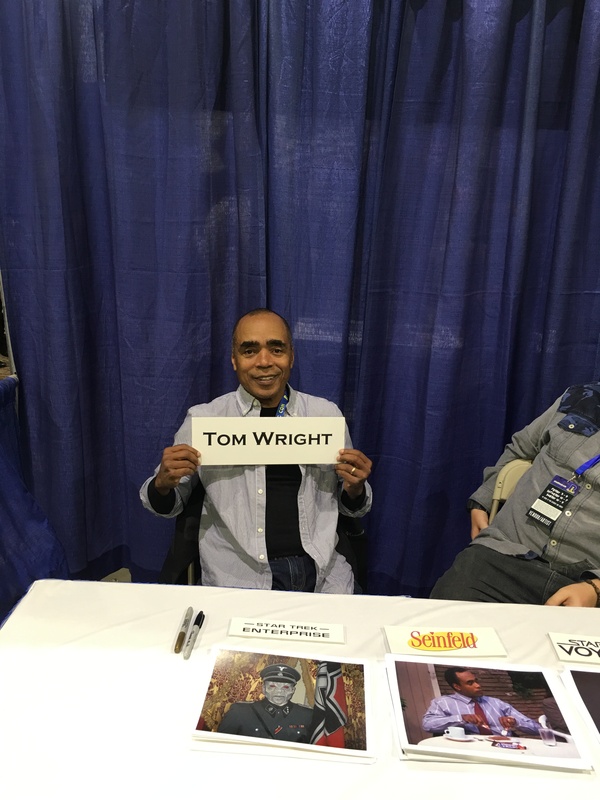 Actor Tom Wright (All My Children). 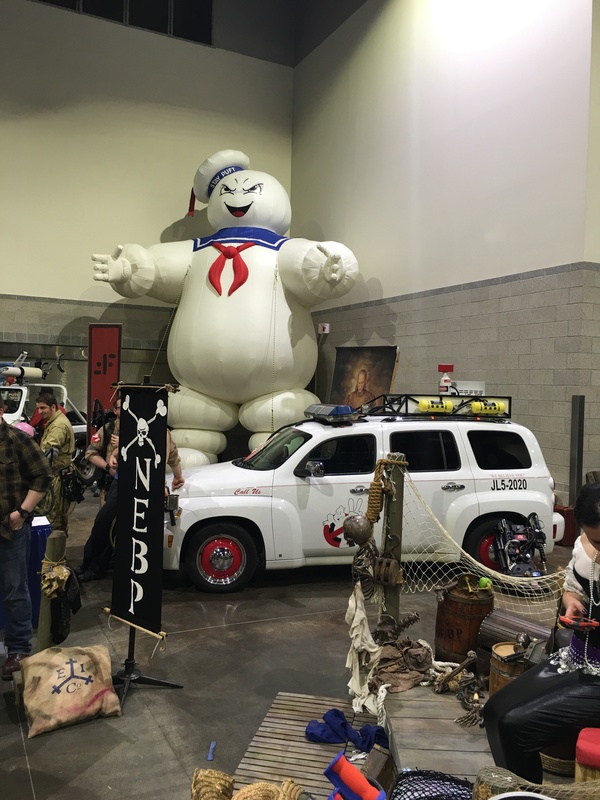 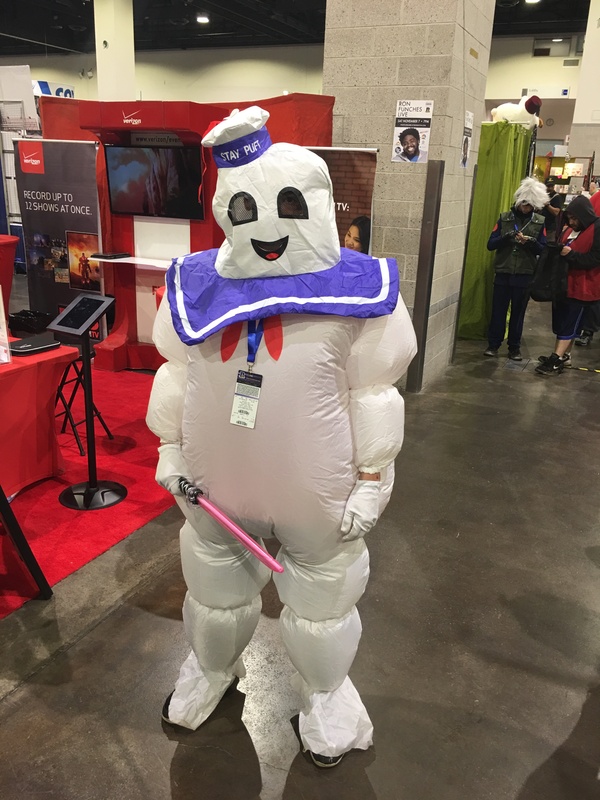 The Stay Puft Marshmellow Man. 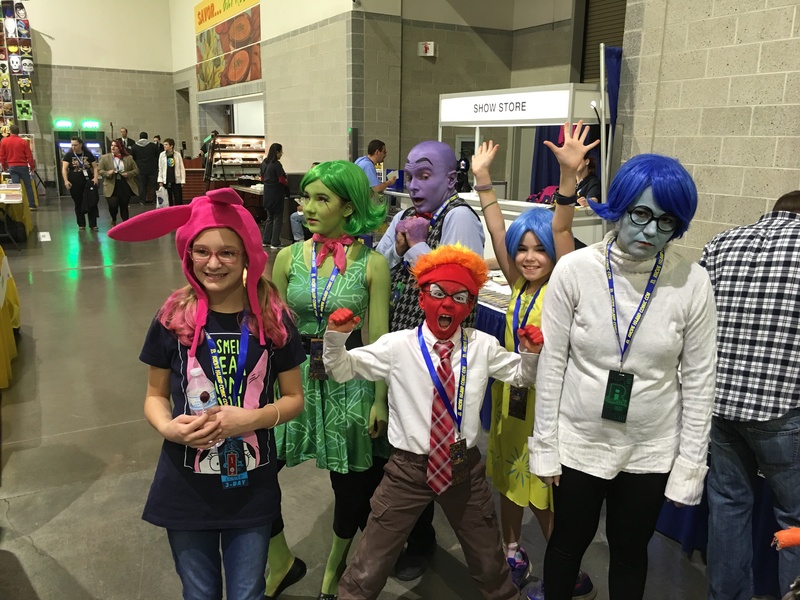 Disgust, Fear, Anger, Joy, and Sadness with a convention attendee. 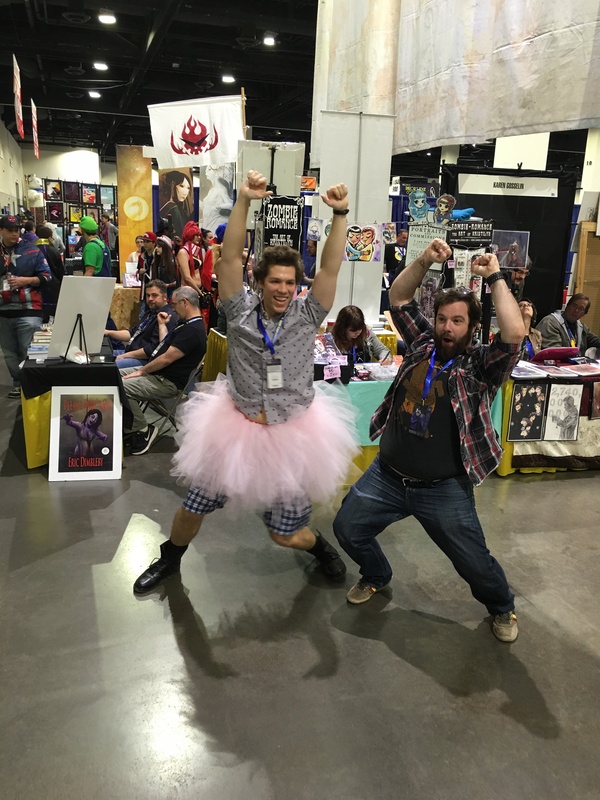 Ace Ventura dancing with a fan. 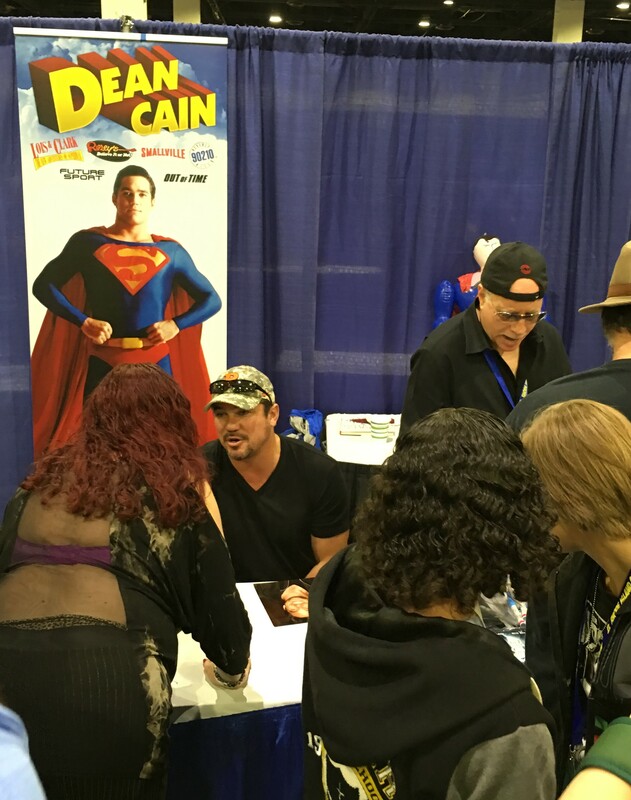 Actor Dean Cain (Lois & Clark: The New Adventures of Superman). 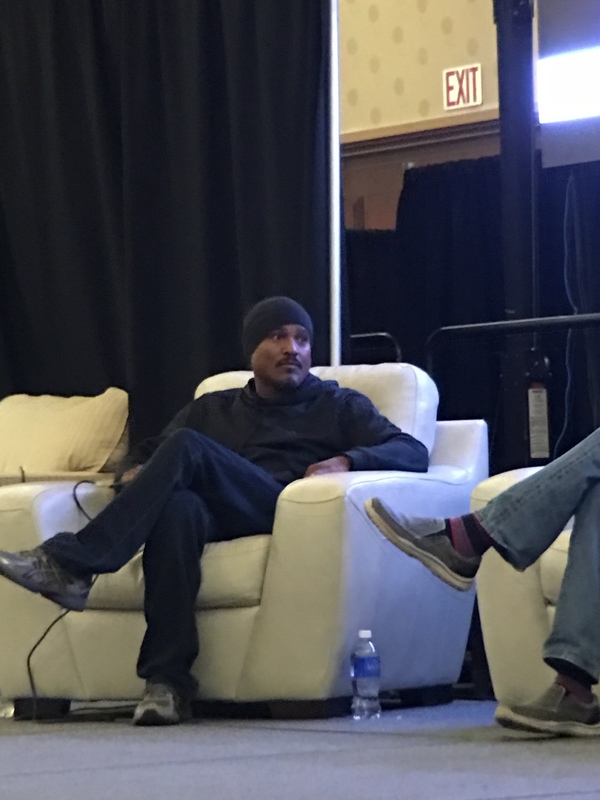 Actor Seth Gilliam (The Walking Dead). 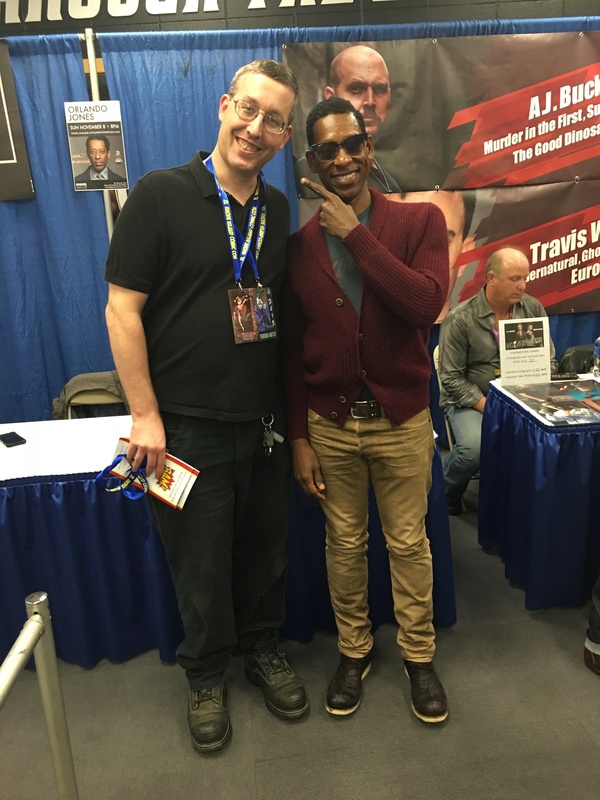 Me with Orlando Jones (Sleepy Hollow).